Traditionally local small businesses use a mix of local advertising, direct marketing, coupons and word of mouth marketing. Depending on your type of business, you may also use door hangers, flyers, truck lettering and site signs. These are all still valid marketing tactics that will help you become known in your geographic area. But today’s consumer is using the Internet more often to search for and evaluate local businesses. And since 46% of Google searches are for local information, why not implement the following local SEO strategies and stack the deck in your favor? In a world where we are always on the go, we rely on our smartphones to find the information we need. Millions of us use local search every day to find the best local businesses in our area. You can help increase your chances of getting found by implementing local search strategies. On-page SEO never loses importance. It just becomes more localized. Starting with your website, make sure you optimize for local search results. Be consistent with your name, address and phone number on your website so that it matches the local citations that you will need to claim and manage. Add towns and cities you service where appropriate. Always remember to write for the human first. By doing so, you will be providing a good user experience and content the search engines will love. Include service pages that are unique for each area. Optimize images using locations in the file names. If you paint houses and have images of your work in specific towns, create the file names using the towns (e.g. residential-painting-boston.jpg). Also include the locations in the alt tags. Service area links at the bottom of every page of your website that link to duplicate pages with only the town and zip code changed. Optimizing your website for local search results can prove to be a big winner if done correctly. 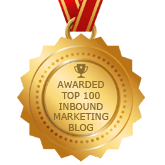 Keep it human and let the search engines naturally index the content for your best results. If you want to be found in local search, claim and verify your Google My Business. According to Google itself, you can improve your local ranking by using Google My Business and creating a robust profile because whenever someone searches for a local business, Google displays results using information it has in its database of local businesses. Keep in mind that there is a lot of mis-information floating around as well. Don’t listen to those who tell you to use a PO box or stuff keywords in place of your business name. Create your account using real information. If your business has only one physical location and a service area, make sure that is how you create your listing. If you’re a local business, it is more important than ever to have a robust Google My Business page to increase your chances of appearing in the local search results. Claim and edit your business listing to help you rank for local searches. Similar to Google My Business, Microsoft offers their local business directory that can help you rank higher on Bing’s local search engine results. Make sure you claim and optimize your Bing Places for Business listing. I’m sure you are wondering why you should spend time on Bing? Surprisingly, Bing powers over 35% of searches in the U.S. In order to provide relevant search engine results for its users, Bing wants to do everything it can to validate the existence and quality of a local business. A key component for local search on Bing is your local listing on the search engine. So add all the same consistent information you added to Google My Business. And it’s possible that your competitors aren’t paying any attention to Bing and spending all their time optimizing their results on Google. In addition, Google looks beyond its own listings when determining ranking. It considers how many listings are available on other directories. And Bing ranks 4th as one of the top local citation sites behind Facebook, Apple Maps and Google My Business. By adding your listing to Bing, you better your chances of being found over your competition. A local citation is any reference to your business that can be found online. 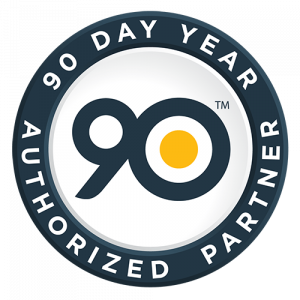 In addition to Google My Business and Bing, citation sites include Facebook, Yelp, Yellowpages, Better Business Bureau (BBB) or other authoritative websites that may provide an online directory to businesses in your industry. One of the major factors in determining how you rank locally is the quantity and quality of citations and the consistency of your name, address and phone number (NAP). Inconsistent listings with out of date information or different spellings of your business name can lower your visibility. Your online citations should match the registered name with the state, the information at the post office, the information on your website and one main phone number. Claiming and actively managing your free profiles on citation sites are a great way to get reputable back links to your website. And, since many of these citation sites have credibility with Google, your listing on these sites can often show in top search results. Do whatever it takes to get online reviews from your best customers. In 2017, 97% of consumers read online reviews for local businesses with 85% saying they trust online reviews as much as personal recommendations. In addition, Yelp & Facebook are local consumers’ most trusted review sites, followed by Google & BBB.org. If you aren’t implementing a way for people to easily review your business on Google, Facebook, Yelp, Better Business Bureau or other review sites, you need to figure out a way to do so. Not only do they influence the consumer, they also affect your rankings in local search engines. According to MOZ’s Local Search Ranking Factors Survey, online reviews influence how visible your business is for both the local pack and organic ranking. The local pack is particularly influenced by the quantity and quality of reviews on its Google My Business page. Not necessarily a local seo strategy, having a mobile optimized website is critical to ensuring your business shows up in the search engine results. Most people search for a local business or local service while they’re on the go using a mobile device. Hopefully your website is already mobile-friendly or “responsive,” so your potential customers can get information about your business quickly and easily. Google has also indicated page load speed times as a very important ranking factor. If your site loads slowly, your ranking will drop. Google is pushing for AMP (accelerated mobile pages) which enables websites to load quickly. This is essential for improving readability and user experience, both of which have a major influence in Google’s algorithm. Mobile optimization plays a huge role in local SEO and a well designed responsive website provides a better user experience. Make yours clean and simple with easy to find local information. 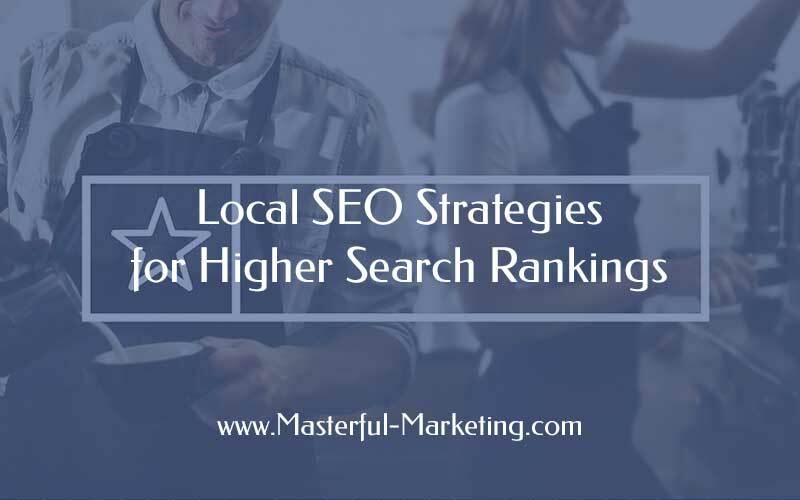 Incorporating local SEO strategies into your marketing activities enables potential customers to easily find your business and access information that is important for them to make a buying decision. Well said! One of the other way is, your audience needs to be sharing about your business to their audience in order to maximize the effect. I’m a local business owner and currently, I’m looking to expand my business and get some leads from the digital platform. I have read this article precisely and I have found that Local SEO is really helpful for the small businesses. Along with yours, I have also visited this article: https://www.blurbpointmedia.com/design-social-media-business-marketing-strategy/ which describes the social media marketing strategy for the small businesses. I have event management business and now I want to find out, which exercise will be more beneficial for my business, Local SEO or Social Media or both of them? Waiting for your suggestion! The answer is both. Local SEO is for building visibility organically. Social Media is a communications channel that you can use to build relationships with your target audience. If you have limited resources, you should work on your organic visibility first so that your visibility builds, then you can begin your social media activities.